This year’s Finland’s Young Designer of the Year Prize goes to Mari Isopahkala and Iina Vuorivirta. 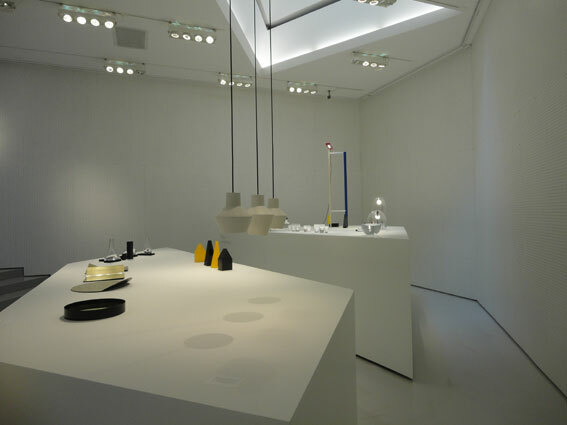 The Young Designer of the Year Prize was instituted in 2000 and is now being awarded for the twelfth time. 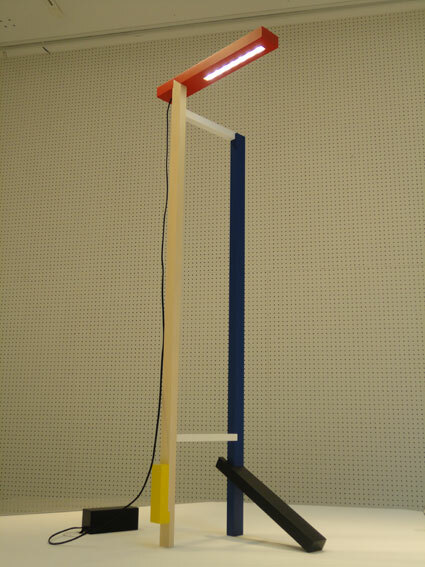 According to the jury “Mari Isopahkala represents traditional authorship in design while boldly leading it forward and crossing boundaries.” The successful Sculptural Light series inspired by De Stijl movement was also presented at the Milan fair this year. The work is about exploration of different rotations and shape, and also the relationship between colours and materials.